Web-based, button-click map sharing means you can collaborate with team mates both onsite and back at the office, making sure that everyone has access to the data they need. My favorite thing about DroneDeploy is the service, it's amazing. Any time I've had any issues, they've always been crazy responsive. 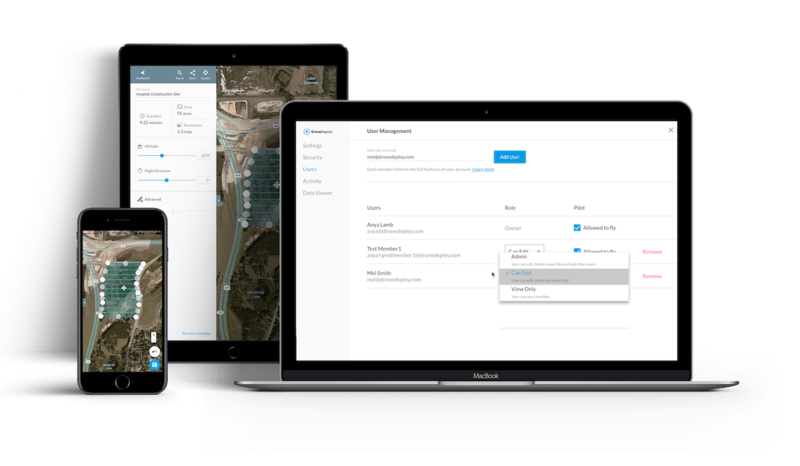 Learn how to create survey-grade maps in minutes with our new self-serve ground control point workflow. Read how this granite mine uses drones to monitor stockpile volumes. A drone service provider beats two competitors in a side-by-side comparison. 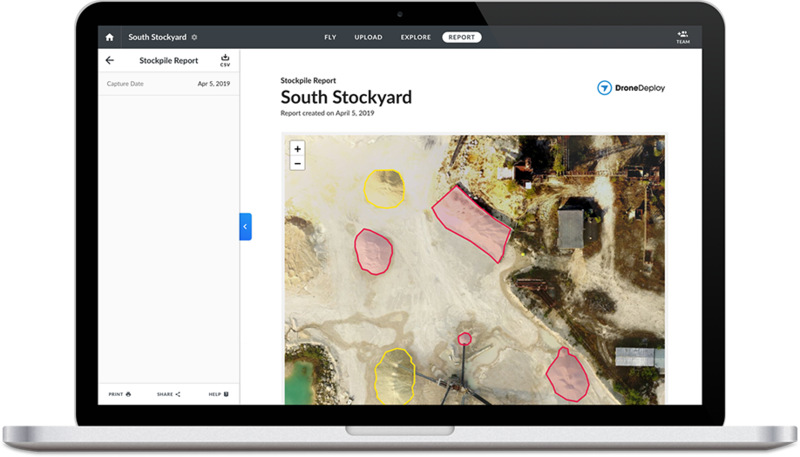 Drone mapping vs traditional ground-based surveying — a side-by-side time and cost comparison.